For those of you who actually might find this kind of thing intriguing, there is (believe it or not) a Danger Mouse home page. It’s worth a visit. Something I like about that phrase. sounds very PG Wodehouse. Cute. i lov this mouse. Beautiful image, thanks. 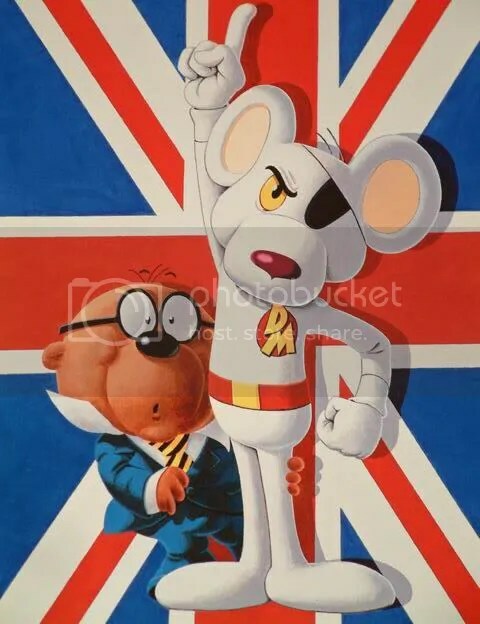 I LOVED Danger Mouse when I was little. I’m 27 now.. so it’s been awhile.